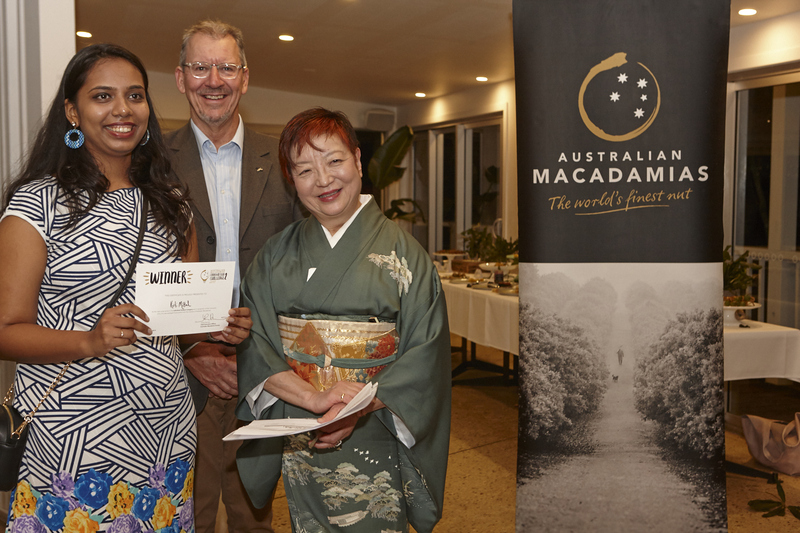 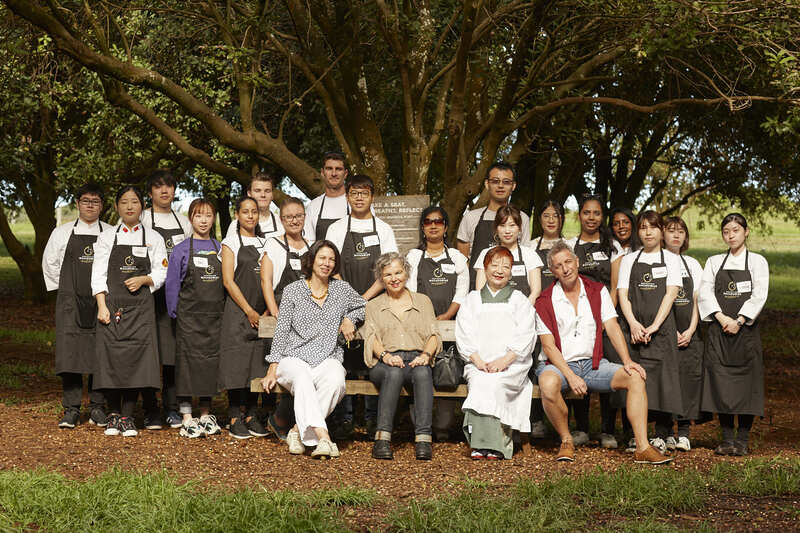 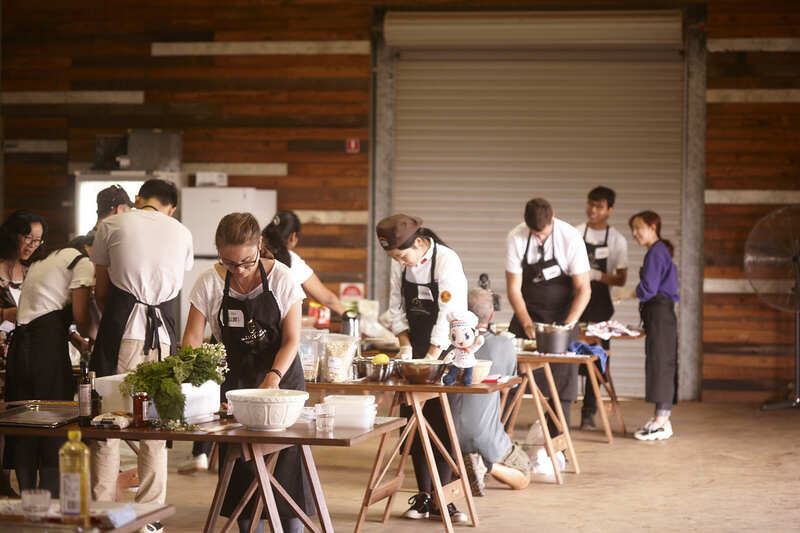 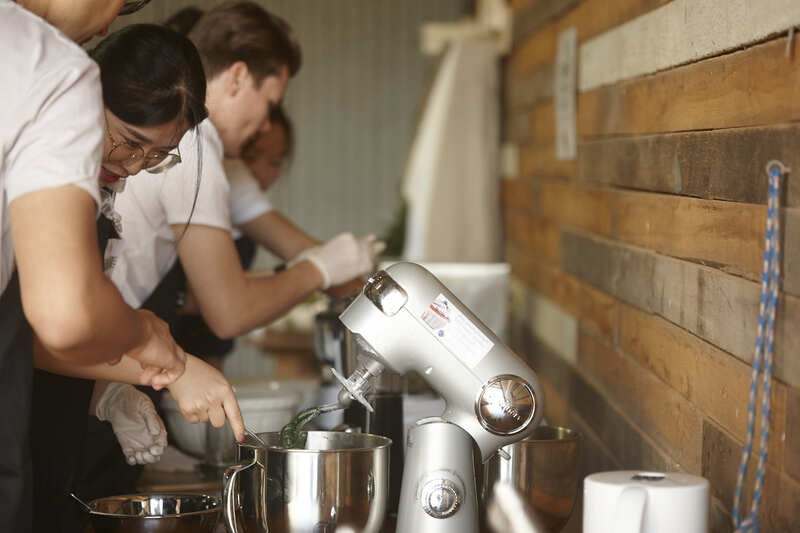 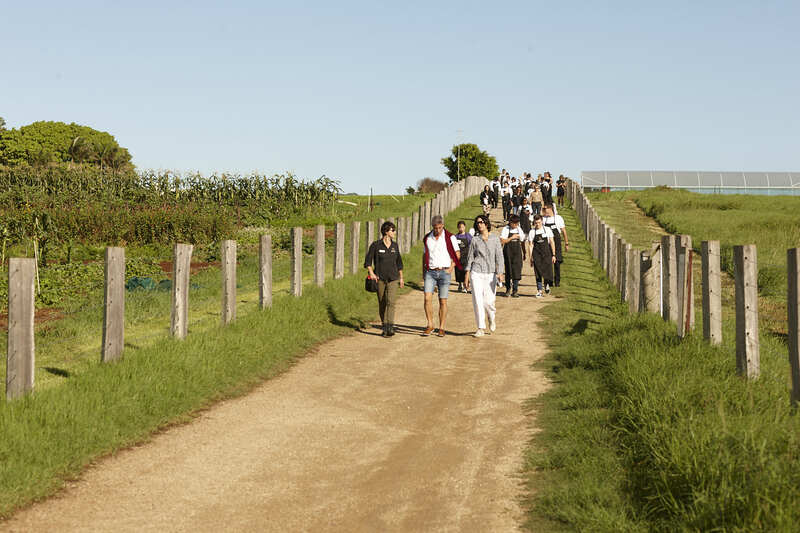 The Australian macadamia industry was showcased to the world at the finals of the second annual Australian Macadamia Innovation Challenge in the Northern Rivers of NSW on Wednesday and Thursday 3-4 April 2019. 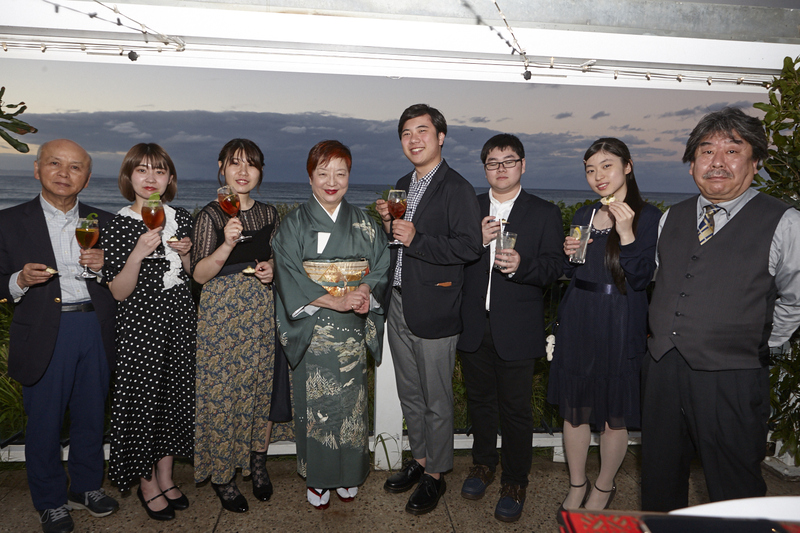 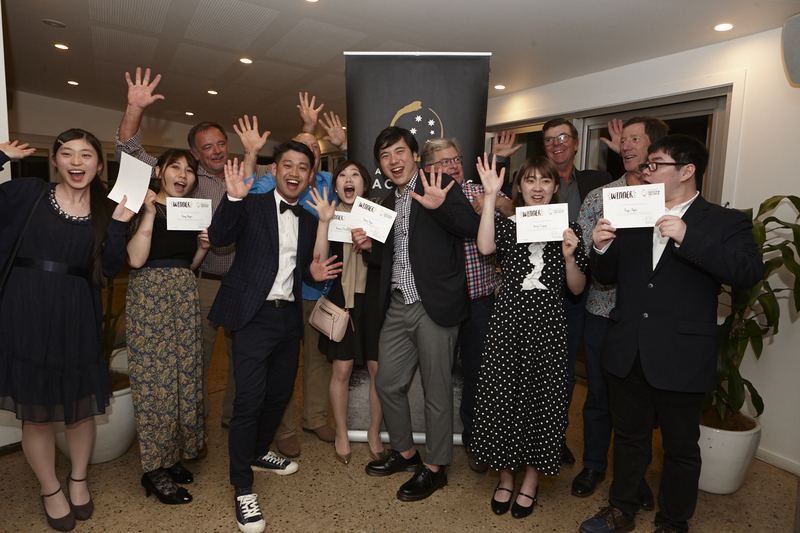 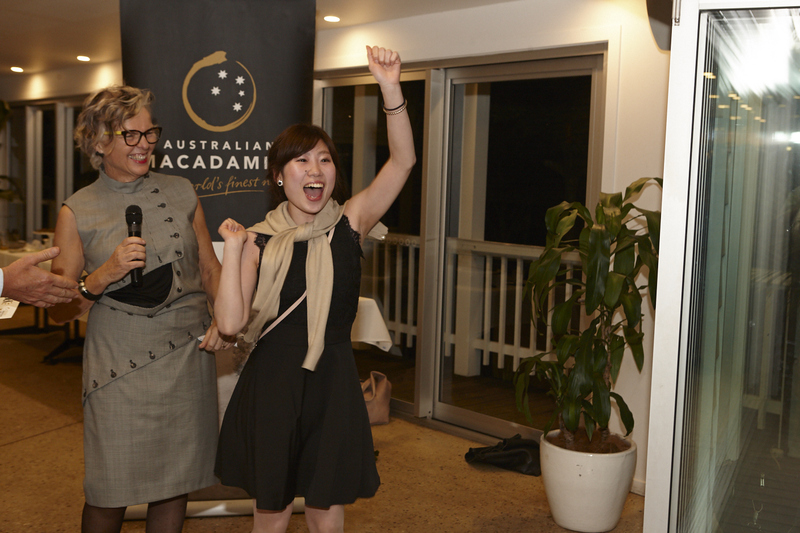 This year the event was expanded to include international teams and judges from Japan and China, as well as a number of Australian contestants. 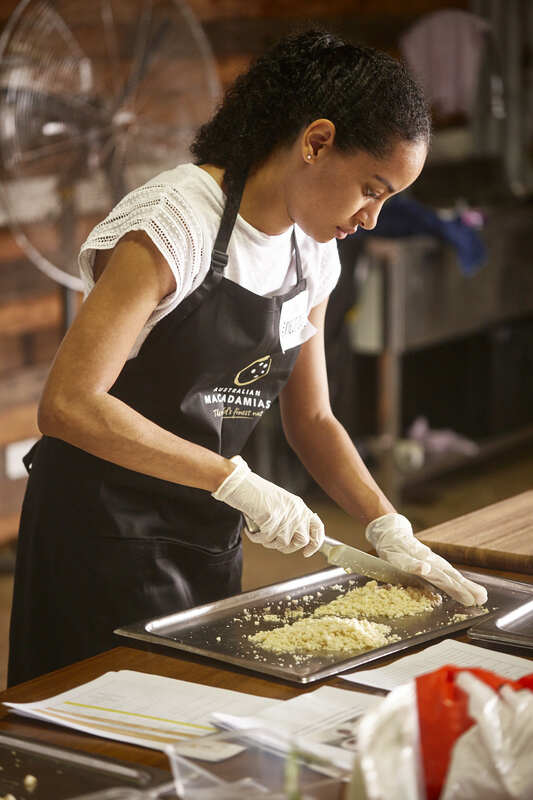 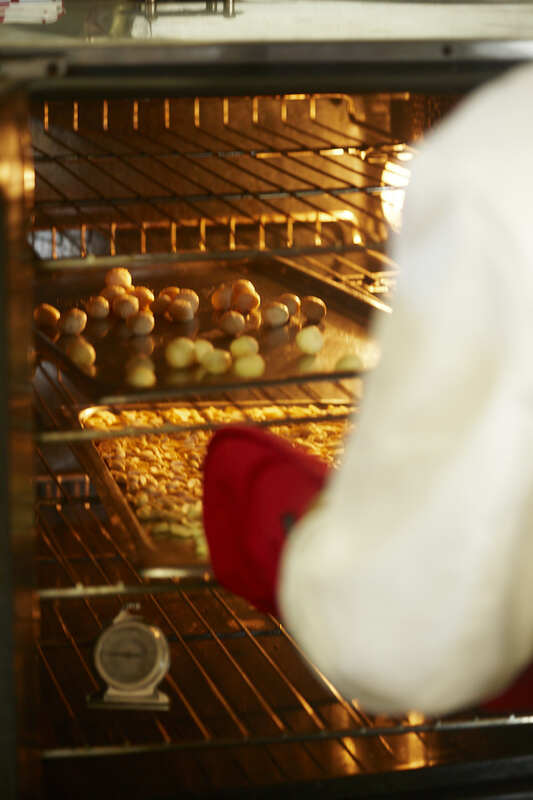 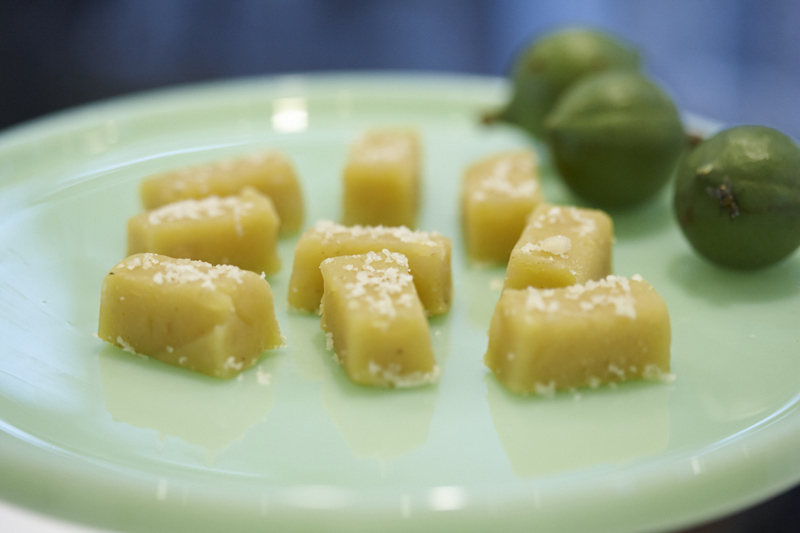 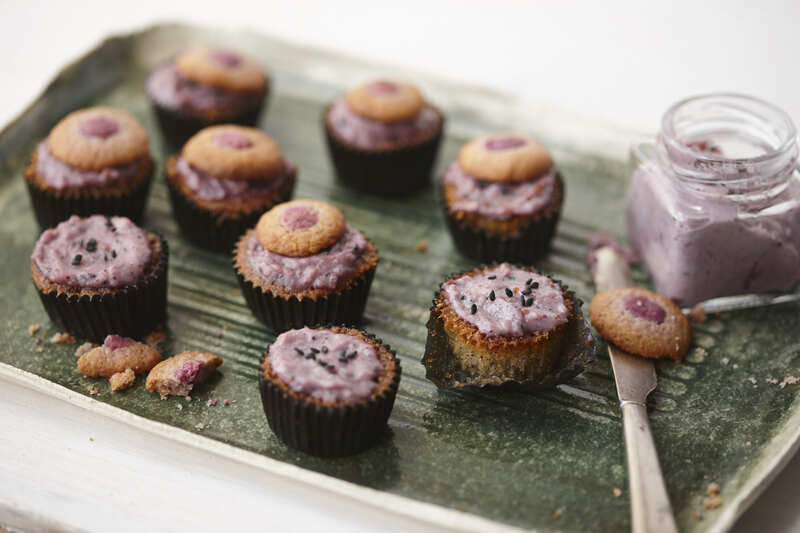 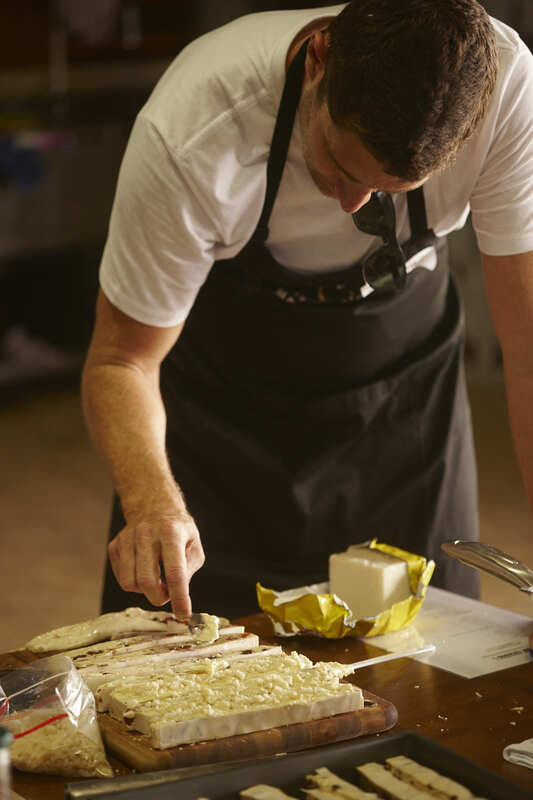 The Innovation Challenge is part of the Australian macadamia industry’s international marketing strategy focused on inspiring the food manufacturing industry to develop innovative new food products using Aussie macadamias. 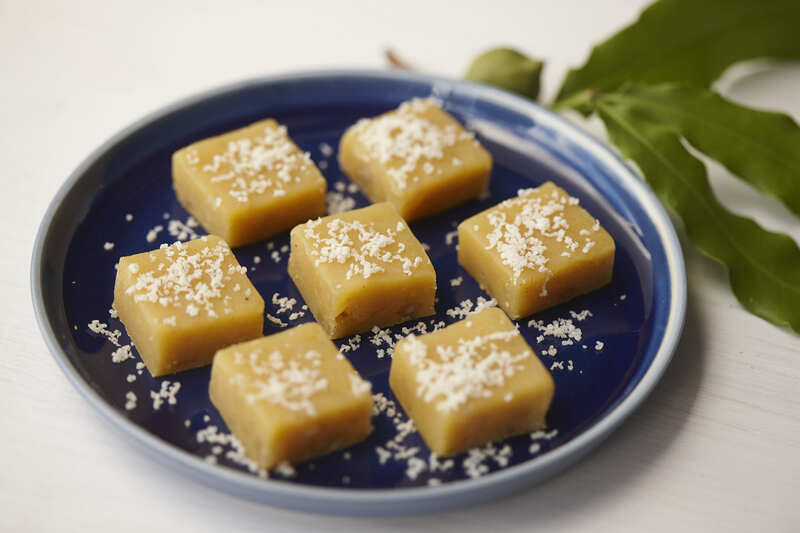 It was launched last year by Australian Macadamias and is the first challenge of its kind by anyone in the global tree nut industry. 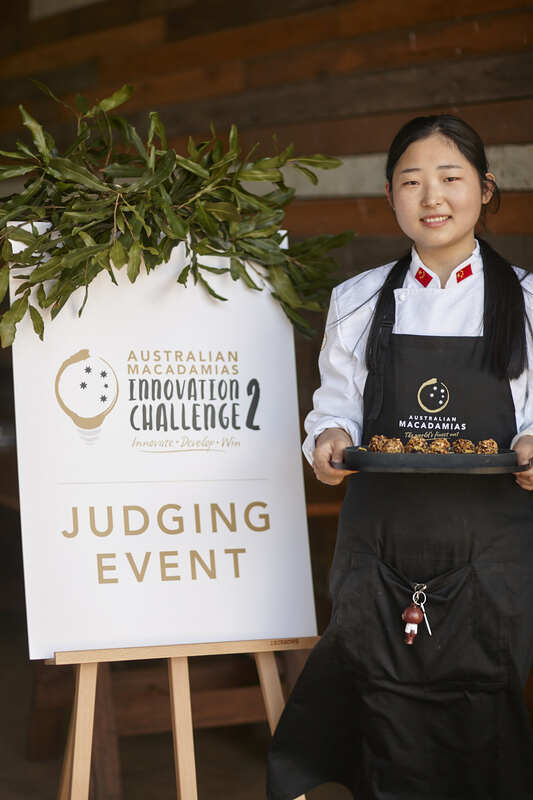 Competitors (food technology students and professionals) submitted an impressive range of unique and innovative concepts for a new packaged food product containing macadamias (across four categories – cereals, snacks, confectionary and ‘future foods’).